1 of 2 Soften ice cream and sorbet at room temperature for 5 minutes, if necessary. 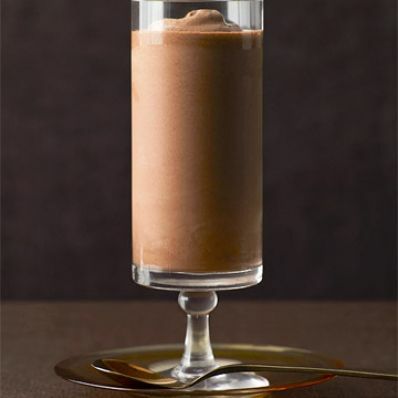 2 of 2 Combine ice cream, sorbet, milk and hot fudge sauce in a blender and puree until smooth, scraping down sides as necessary. Serve immediately.